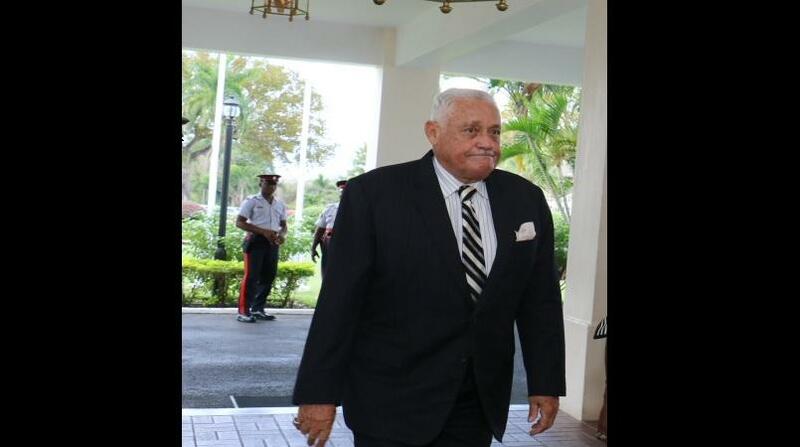 Minister without Portfolio in the Office of the Prime Minister (OPM), Mike Henry, is gearing up for the development of the Vernamfied Aerotropolis in South West Clarendon, but will have to overcome some challenges that have emerged. The minister recently led a small team of stakeholders on a working visit to the facility that has so far been largely cleared of physical encumbrances, primarily heavy vegetation, for the developmental activities ahead. But with the clearing of the area have come a few new challenges. Looking almost spanking new, the main runway at the former World War II US Army Air Force base – aside from the obvious absence of critical supplementary and supporting infrastructure - appeared almost ready for heavy-duty aviation. In fact, with much of the immediately surrounding land spaces having been cleared of vegetation, some long-established supporting facilities have popped up. These include an underground water supply system, a large storage tank above the surface, and even a housing component. But the seeming good news actually belies some realities, according to Lieutenant Colonel Oscar Derby, Project Manager for the Vernamfield Development said amid the visit. 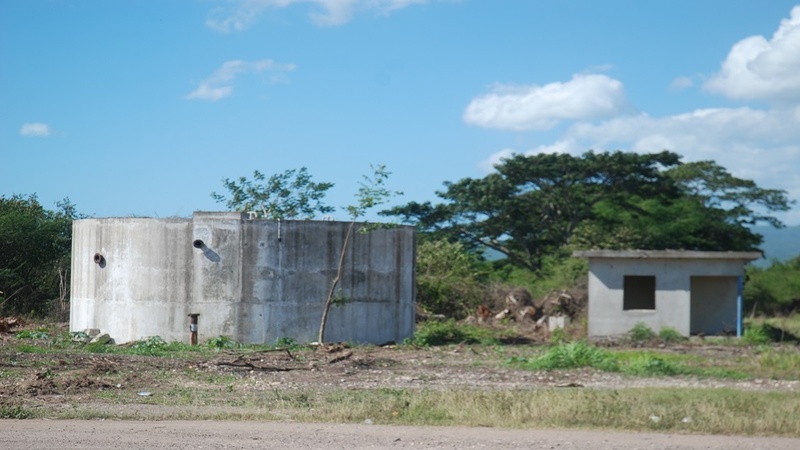 A large storage tank and other infrastructure near the main airstrip at Vernamfield, which, by modern international civil aviation standards, should not be so close to the airstrip. 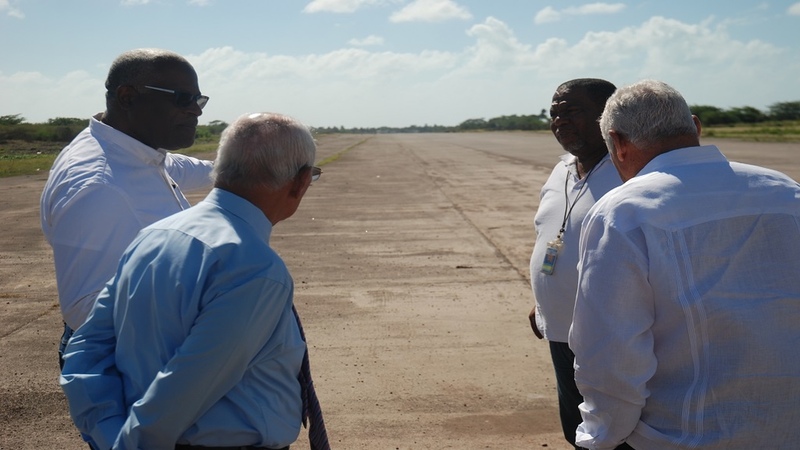 He said the main runway at Vernamfield is 1,755 metres long, and can be extended, and a parallel runway of much greater length is to be built over time. Derby said the aerodrome is first to be rehabilitated to serve commuter-type aircraft and also for maintenance, repair and overhaul (MRO) services relative to some single-aisle airliners like the Airbus 320 and the Boeing 737 variance of that aircraft. 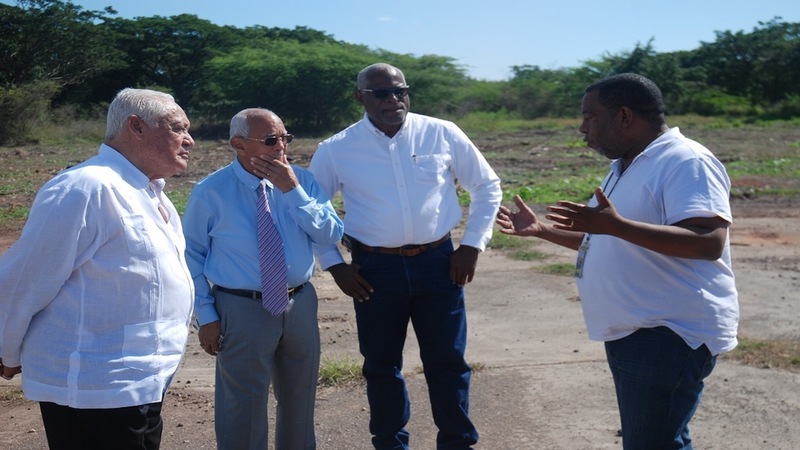 Derby was in the company of Minister Henry and other local stakeholders and interests, including noted entrepreneur, Dennis Lalor, on the site visit. 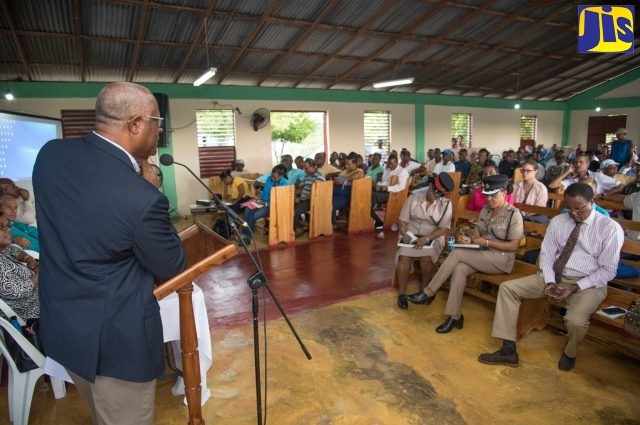 The exercise was part of the minister’s efforts to get a firsthand update on the developments and other pertinent matters like the acquisition of additional lands that are needed to facilitate the development; and the community buy-in to the changes to come. 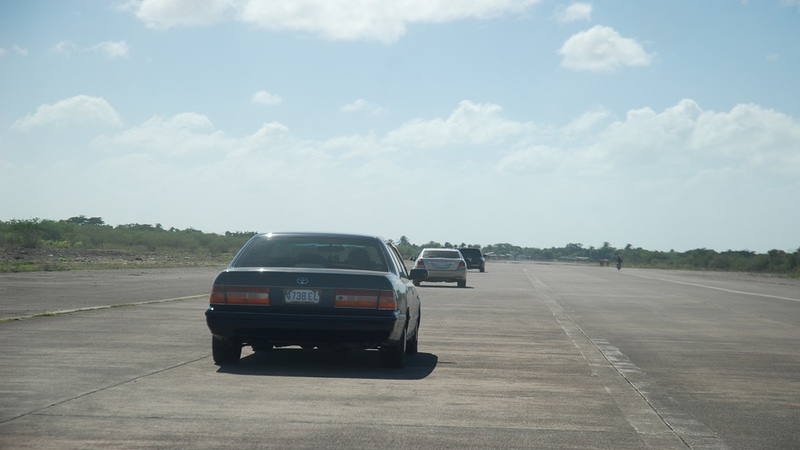 Part of a recent physical and vehicular examination of the surface of the main airstrip at Vernamfield in South West Clarendon. Henry also got input from Vernal Angus, Project Manager at the Airports Authority of Jamaica (AAJ), who was in attendance. Amidst it all, motorists who temporarily continue to use the airstrip as a short-cut between several local communities, stopped to hail the visiting team and express their anticipation of huge community benefits from the development. Named after First Lieutenant Remmington de Bremont Vernam, an American pilot in the French air service during World War l, who died two months after being shot down in combat in Germany in 1918, Vernamfield served as a US airbase from 1941-1949. Thereafter, the facility was abandoned and stripped of most of its fixtures, and later reverted to the control of the Jamaican authorities. The facility has since remained largely inactive, save for being used for many years as a famed drag racing venue along the main airstrip that is now being primed for far bigger engines, and has seen the exodus of the motor racing interests. Derby said the central plan for the Vernamfield Aerotropolis is to become the fourth logistics node globally. A logistics node is a much bigger operation than logistics hubs, which are more widely situated across the globe, including in Panama. He said the existing three logistics nodes are in in Rotterdam, Singapore and Dubai. 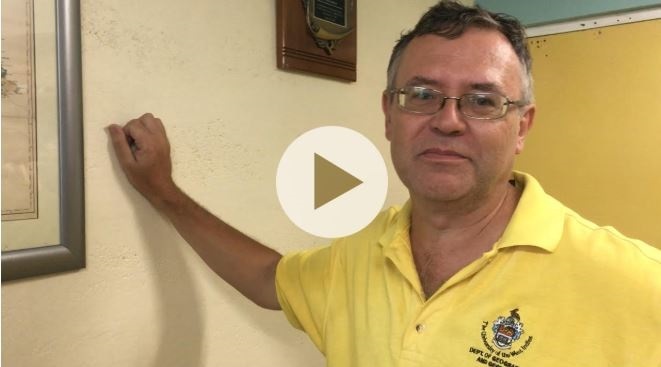 With that goal in mind, Derby said the private lands around the Vernamfield aerodrome will need to be acquired to clear the facility of unnecessary close, external activities in keeping with current international aviation safety standards.